Exceeded expectations, an absolute wonder! 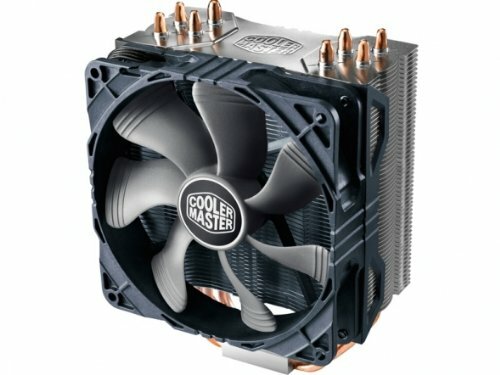 I Choose this Cooler because is a New and Improved Version of The Already Excellent Cooler Master 212 Evo. 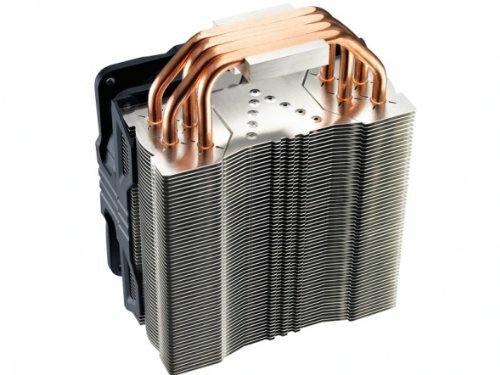 It Keeps the CPU extremely Cool while Staying Very Quiet at the Same Time. Solid build. It was intimidating initially but once you have secured the backplate onto the motherboard, you are good to go. Easy to work with. 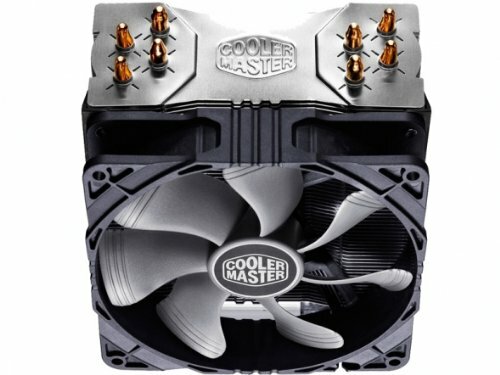 Wanted the best and cheapest cooler to tide me over until I can save up for a AIO wc. Works like a char,. Ran prime95 for 1hr and temps never exceeded 85 celsius @4.2Ghz. Good cooler, but it was frustrating to install. Even after watching a million videos on how to do it properly. Got it in the end and it's a great improvement on noise/temps over a stock cooler.